Father, help me to approach your Word not most ultimately as a textbook or instruction manual. Enable me to approach it for what it is—your unique revelation of your own joy-inspiring glory. May what I come to understand intellectually move me quickly to worship, obedience, and sharing with others. So please open my eyes now, that I may see wonderful things in your Word. 1. Get the right writing materials. 2. 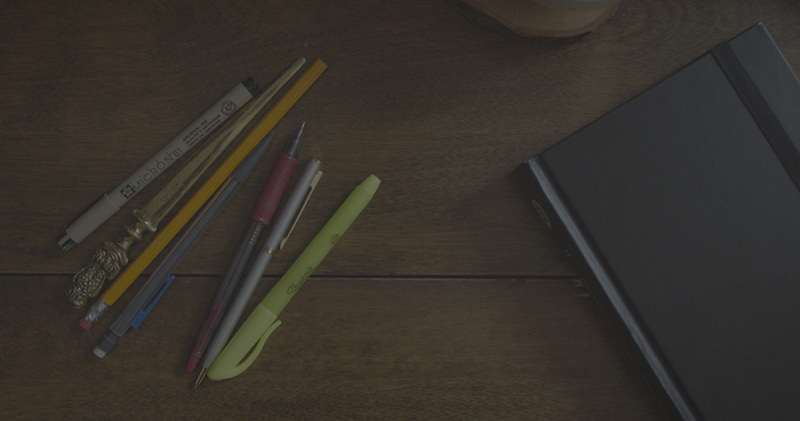 Gather some helpful study resources. 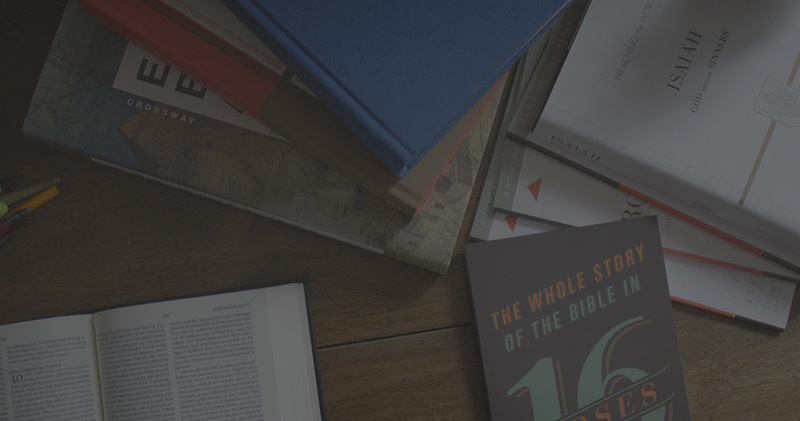 Before entering upon the study of the text itself, consider compiling resources to have on hand to aid your study of the Bible. 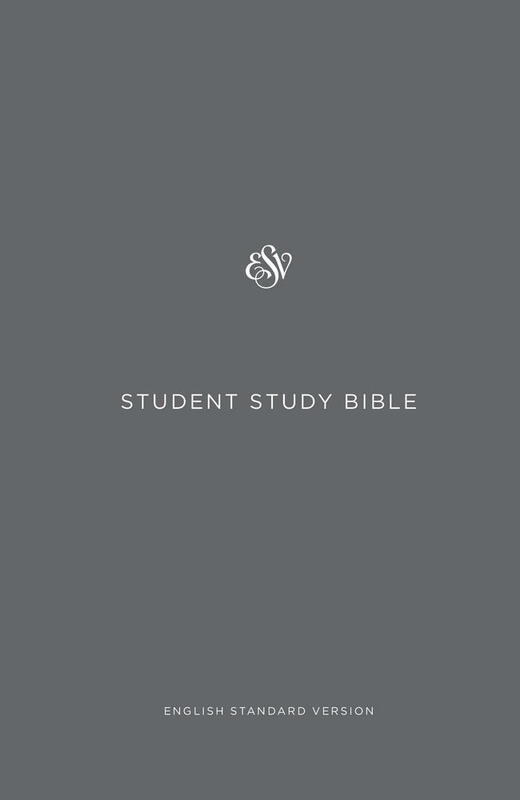 Check out this Bible Study Resource Guide as you think about what study aids would be most beneficial for your use. 3. Make a list of questions about the text. 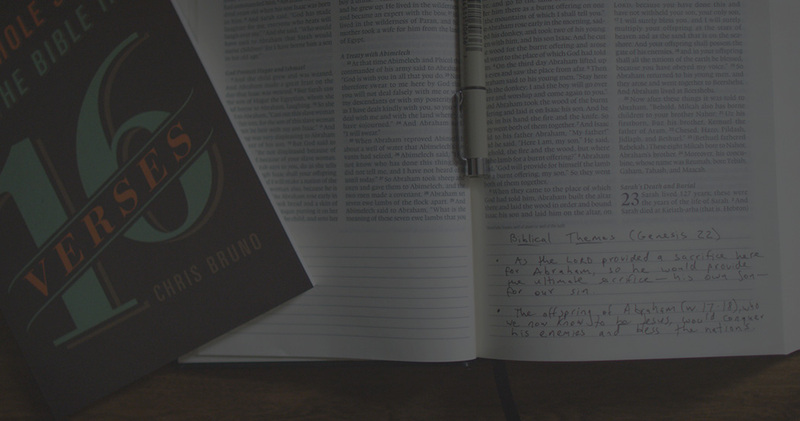 When beginning to study a passage of Scripture, it is often helpful to begin with questions. After reading through the passage a time or two, what are the first questions that come to your mind? Write these down. They could range from simple questions about why a passage is here in the first place, to more complex questions about the nuance of word meaning or logical connections in the passage. 4. Take note of background information. 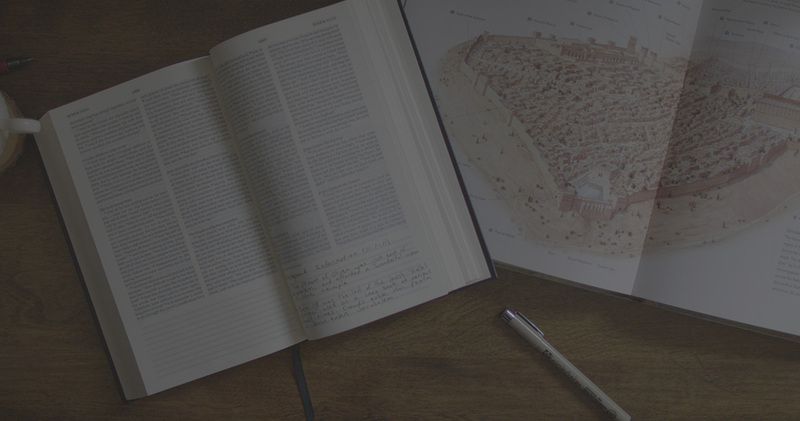 It can be immensely helpful as you seek to enter the world of the biblical text to understand important historical and cultural realities of the day. 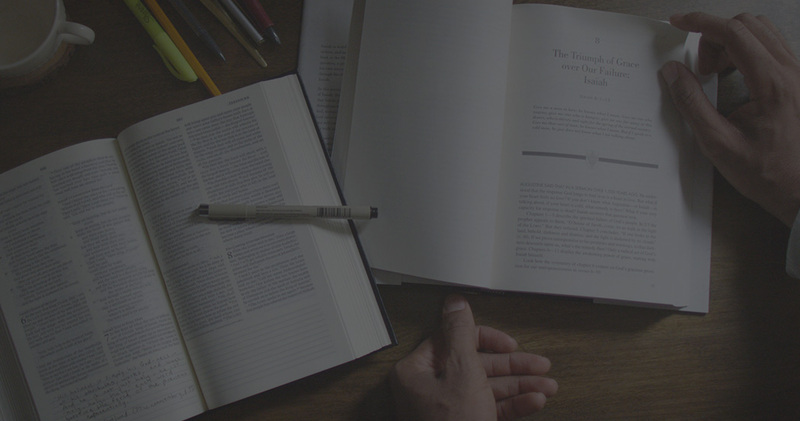 As you come to understand background information that supplements biblical passages (through Bible reading or reading books about the Bible), it can aid your study to write out a few key notes that help you put yourself in the world of the biblical authors and narratives. 5. Add word study notes. When you come across words that appear to be key for understanding the text, jot down some notes about those keywords. These words might be important for the following reasons. First, they might be theologically weighty words. Words such as “adoption,” “sanctification,” “justification,” and “the Son of God” carry much theological freight, and call for added rumination and explanation. Second, they might be words that have debated meaning. Words can often mean different things depending on context; it is these words that we may need to set aside to really articulate their meaning. Third, they might be transitional or logical connecting words. Words like “but,” “and,” “therefore,” and “so that” are words that we can focus our attention on as we seek to understand an author’s argument or flow of thought. 6. Write your own cross-references. As you take time to prayerfully read through the biblical text, the Lord may bring other related passages to mind. They may be biblical-theological cross-references. For example, if you are studying Hebrews 4 and learning about God’s promise of land, you may harken back to passages such as Genesis 1–2 or Genesis 12:1–3. They may be systematic-theological cross-references. For example, you may be studying Matthew 28:18–20, thinking about the doctrine of the Trinity, and be reminded of John 1:1–18 or Romans 9:5. They may be word-focused cross-references. If you come across a word like “propitiation” in Romans 3:24–25, you may be reminded of the same word showing up in Leviticus 16–17. 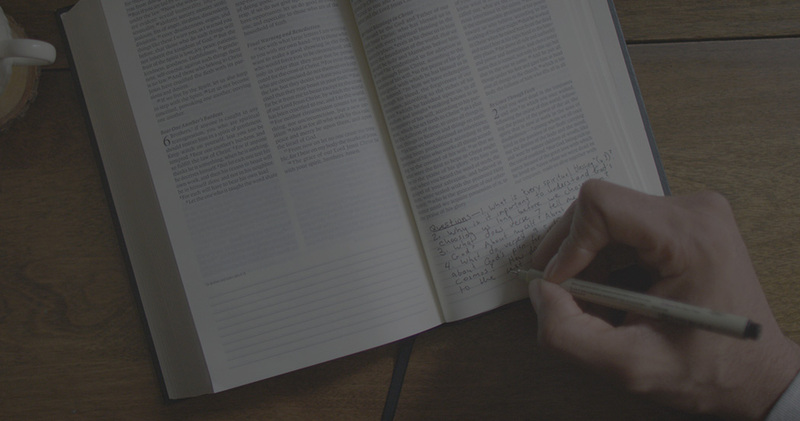 Go ahead and write down those related passages as you study the biblical text along with some relevant notes. This will help you meditate more richly on God’s Word as it interprets itself. 7. 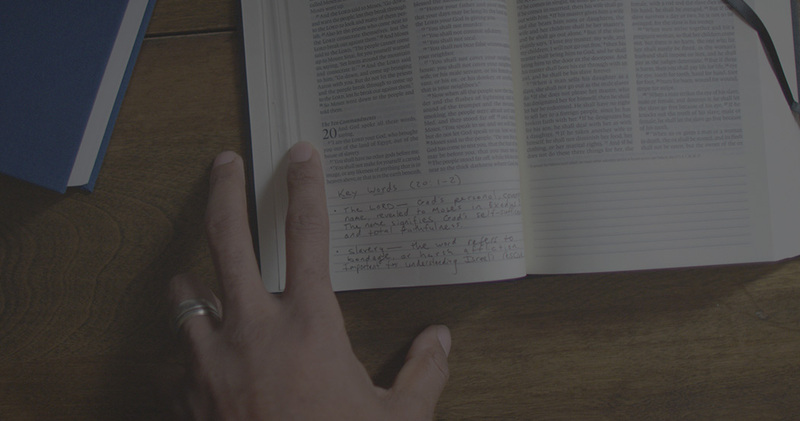 Pay attention to biblical themes that arise in the text. Don’t miss the forest for the trees! As you examine one part of Scripture, write about the contribution it makes to the whole, and how the whole informs this particular part. Articulate how, where, when, and why this particular passage fits into the grand story of redemption. 8. Incorporate short quotes from commentaries. 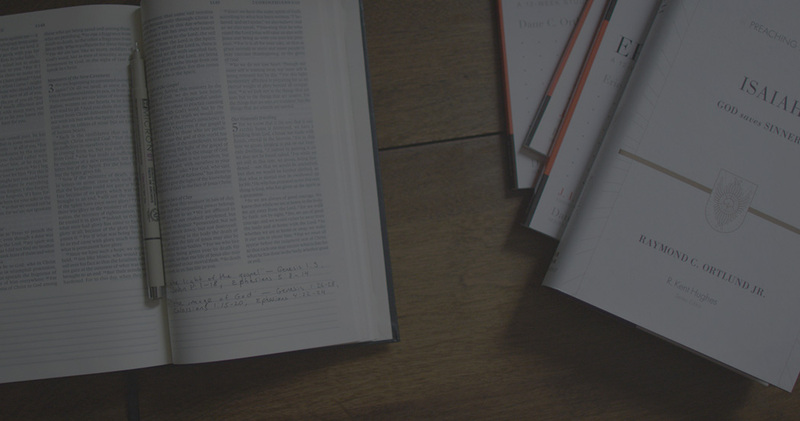 As you look through commentaries and other extrabiblical resources, jot down the most helpful, informative, and encouraging quotes you come across. What quotes from other authors help you—and potentially others—understand and apply the meaning of the text? It will serve your study well to put these to paper. 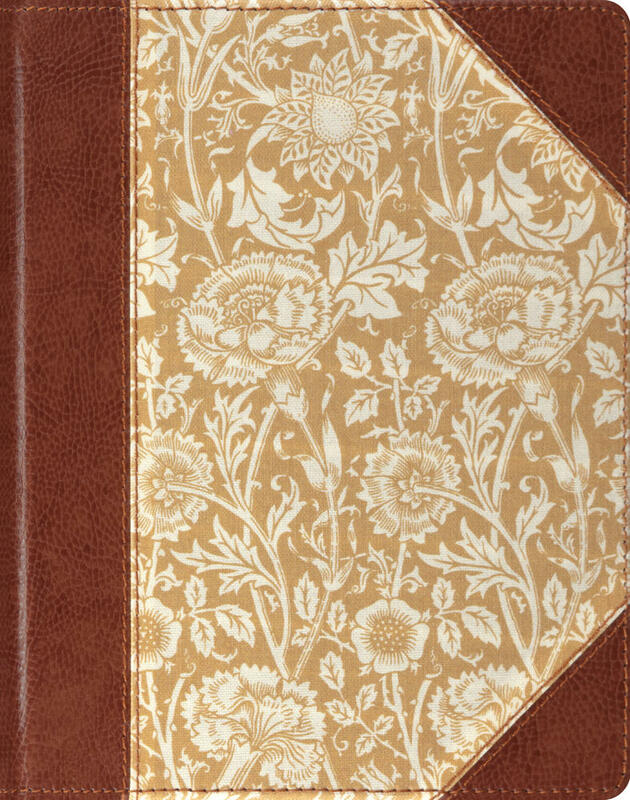 Featured in this post is the ESV Journaling Bible, Writer's Edition. 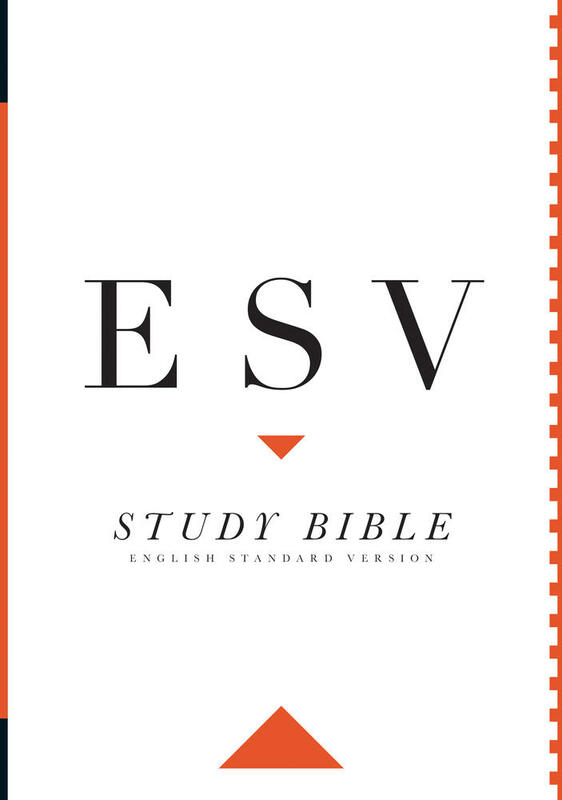 Browse our entire selection of ESV Journaling Bibles.